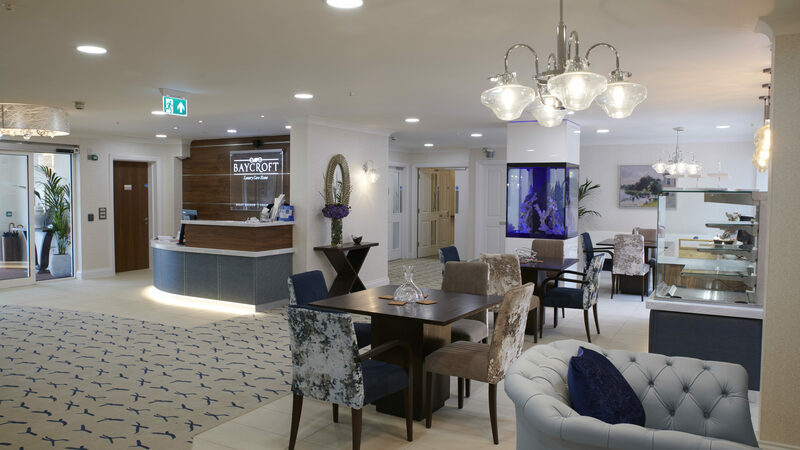 Baycroft are introducing a new range of luxury nursing and dementia care homes and senior villages. 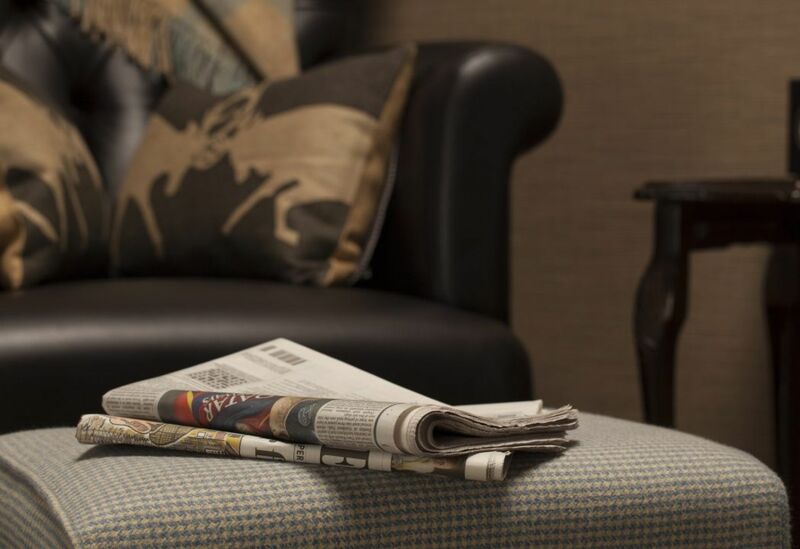 Our homes listen to the varying needs of residents, and every detail is designed with those needs in mind. We recognise that delivering outstanding care and service is a given and should not be seen as a benefit or luxury. 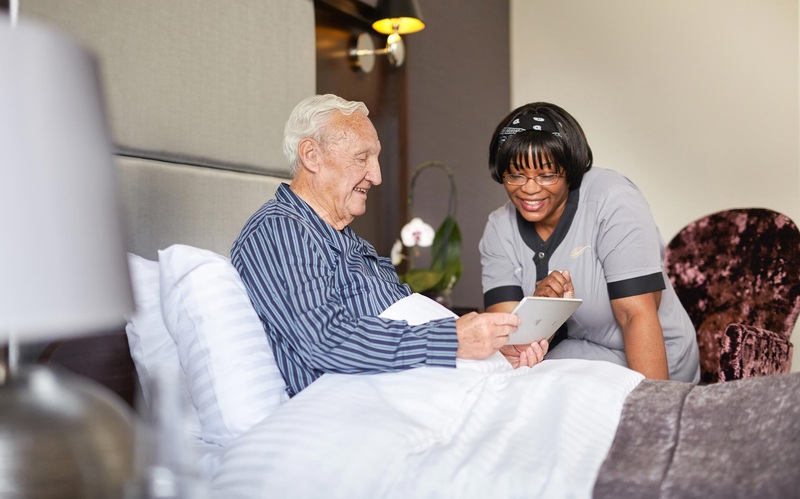 We are dedicated to making a better day for you every day and aligning our care and services to your individual needs. 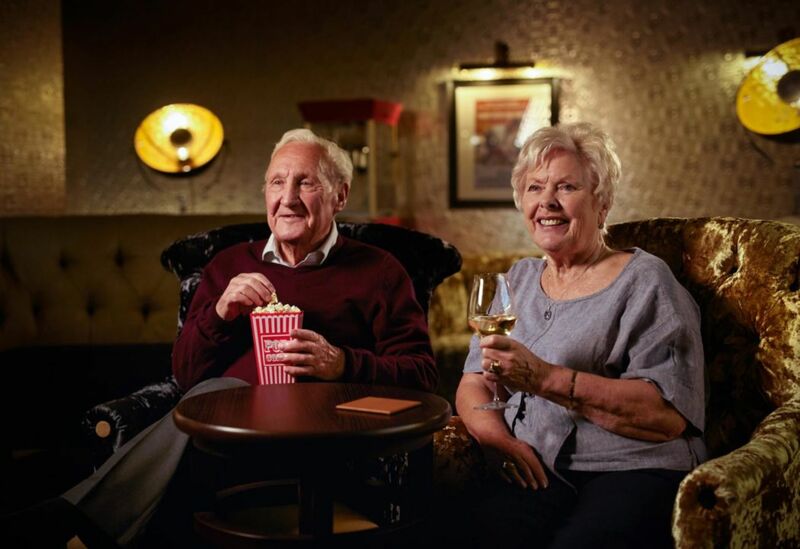 We are creating homes that feel like home, where you can truly feel at ease. 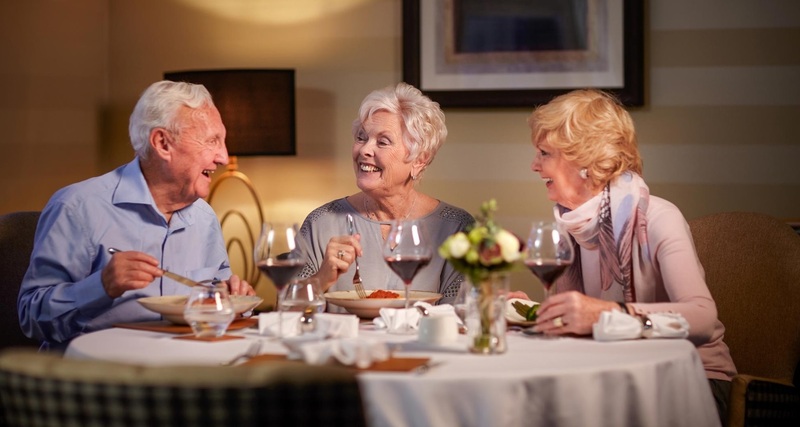 As much thought has been invested into the dining experience, the engaging social activities and the high quality facilities as the exemplary standards of care. These elements combined create the comfortable and happy lifestyle you deserve; and one that we are committed to deliver. Explore a visual guide of what you can expect at a Baycroft home. In her 38 years in nursing she’s seen it all – from pushing new care standards through parliament to appearing on The One Show!